Search Simi Valley Real Estate & Simi Valley Homes For Sale. Homes for sale in Simi Valley, California in 93063,93065 and surrounding area in Ventura County. Simi Valley Real Estate best Realtor Mike Lefton at Remax Olson & Associates Simi Valley CA searching Homes for Sale in Simi Valley and featuring Simi Valley Real Estate News with Simi Valley Market Updates and Simi Valley Local School Information. 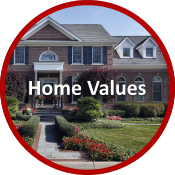 Everything about Simi Valley CA Homes and Simi Valley Real Estate! 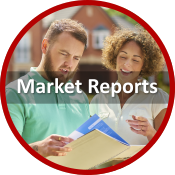 Are you looking to buy or sell a home in Ventura County? 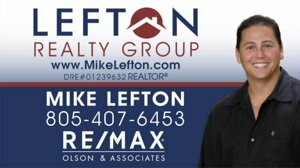 Mike Lefton Real Estate offers recently listed Simi Valley real estate properties throughout Ventura County, and surrounding cities. List your property with confidence! We have hundreds of listings including condos, town homes, foreclosures, short sales, new homes, land, and investment properties. As Ventura County natives, my associates and I have made Ventura County and its surrounding areas our specialties. Our belief is that dedication, determination, and drive are the winning combination. We encompass the strength of teamwork with a reputation for results. 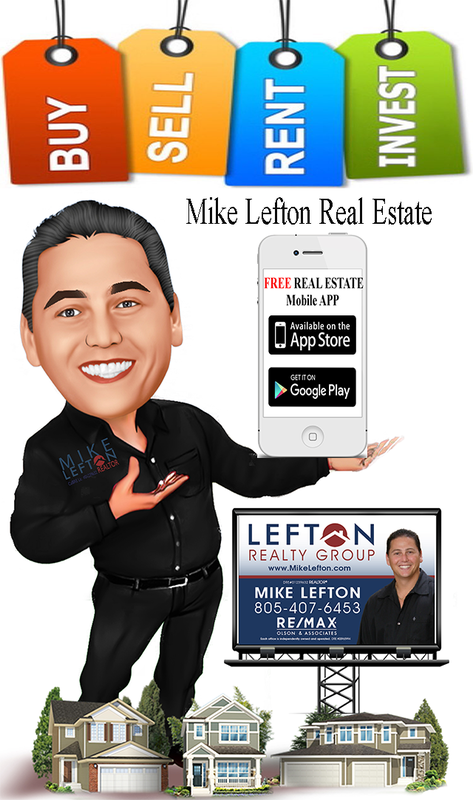 Mike Lefton Realtor has made it easy to come and search the very thing you're looking for: HOMES! We strive to help you find that perfect property. Our easy to use search engine combines all Ventura and Los Angeles County MLS databases including Simi Valley real estate, Moorpark homes for sale, Thousand Oaks properties, Westlake Village real estate, Calabasas, Chatsworth, Northridge, West Hills, Woodland Hills, and MORE!Lefton & Associates is your Simi Valley Real Estate & Homes for Sale Specialist and realtor. We're committed to keeping you informed and providing you with personalized customer service. 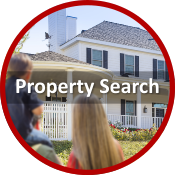 Search, compare and select properties for sale that you might consider purchasing. With us, you'll receive daily email alerts of new real estate listings in your preferred area, price changes of properties that meet your search criteria, you can save your searches and favorite properties for later review, even schedule your property showings online! Access your account at anytime and change the frequency of the email alerts or share them with friends! Once you have located a listing of interest, simply complete the information request to have Lefton and Associates contact you to help you view and purchase your new home. 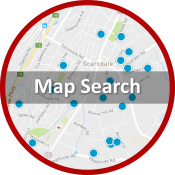 We receive new listings everyday from local agents, brokers and the MLS, so check back regularly! 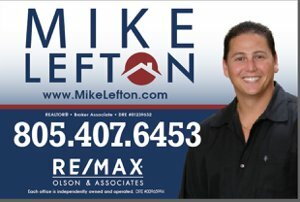 Mike Lefton and Associates wants to help you find that perfect place to call home or help you sell your Simi Valley home by marketing your property efficiently. Pricing your home correctly is the most important thing to get it sold FAST. We provide buyers and sellers with top notch, unparalleled customer service. Our knowledge and experience in the real estate industry can help you search through thousands of properties that are listed by all the local agents and agencies. Search the MLS database for Ventura County homes, condos and land for sale. Search Simi Valley Foreclosure Market in Ventura County. There are many homeowners in trouble which is shedding a very dim light on today’s housing market. Homeowners that are trying to modify or keep their homes, sometimes end up at least six months (or more) behind in their house payments, only to find out that the damage has been done and they no longer qualify for a modification. Buyers have an advantage in purchases: the housing inventory is at its peak, interest rates are substantially low, and the distressed market is enabling home buyers to get amazing homes at bargain prices. Buyers interested in a foreclosure property need to move fast! 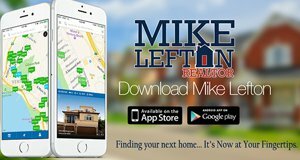 Search through current foreclosure listings in,Simi Valley,Moorpark,Thousand Oaks,Camarillo,Newbury Park in Ventura County and contact us today to schedule an exclusive viewing.Hire Mike Lefton real estate agent today. Search Simi Valley Short Sale Specialist & Best Realtor in Ventura County. Are you facing foreclosure? Did you know that you have options? Selling your home in a short sale might be an alternative for you. A short sale, or short pay, occurs when a property is sold and the lender agrees to accept a discounted payoff; meaning the lender will release the lien attached to the property upon selling the home for less money that is actually owed. While a short sale can still adversely affect your FICO score, it is potentially less damaging in the long term: a foreclosure will delinquently stay on your credit 5 years, while a short sale will show for 2 years. Lefton and Associates has aligned themselves with some of the top real estate agents and professionals in the industry. Mike Lefton, in particular, has followed the tide of the Simi Valley housing market and has educated himself on all the policies and procedures associated with a short sale. You could say that Mike has become a “master negotiator” and has built outstanding relationships with lenders all over the country. 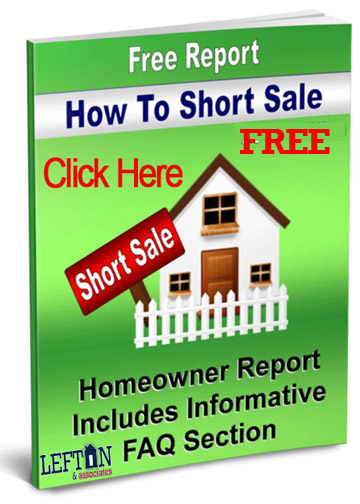 Getting your Simi Valley home sold via short sale rather than facing a foreclosure is a less “painful” scenario. Search the local MLS database for Simi Valley real estate,Moorpark homes for sale,Thousand Oaks properties,Camarillo,Newbury Park,Ventura County short sale properties or contact Lefton and Associates to schedule an appointment to see if a short sale would be right for you. Mike Lefton & Associates is a exclusive member of national relocation website helping buyers and sellers with all their real estate needs. Simi Valley Real Estate & Simi Valley Homes for sale in Ventura County and Simi Valley real estate agent.